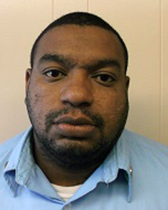 Defendant: Iran Colon (DOB 01/17/87), a Correction Officer, employed by NYS Department of Corrections and Community Supervision. Colon has been released on bail. The next court date is May 22, 2018 in Westchester County Court. The defendant’s appearance is waived, meaning Colon does not have to be present. Colon is suspended without pay. Defendant: Garth Trail (DOB 09/04/56), a former head cook at the Taconic Correctional Facility in Bedford Hills, employed by NYS Department of Corrections and Community Supervision. He was arraigned on one count of Criminal Sexual Act in the Third Degree. Its alleged Trail engaged in a sexual act with an inmate victim on Sept. 27, 2017, in the kitchen area of the facility. 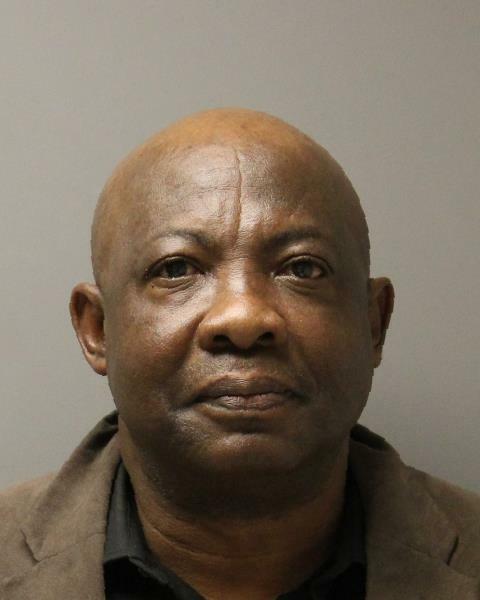 Trail was arraigned in Ossining and released on his own recognizance. Next court date is May 23, 2018 in Bedford Town Court. Trail resigned Sept. 30, 2017. 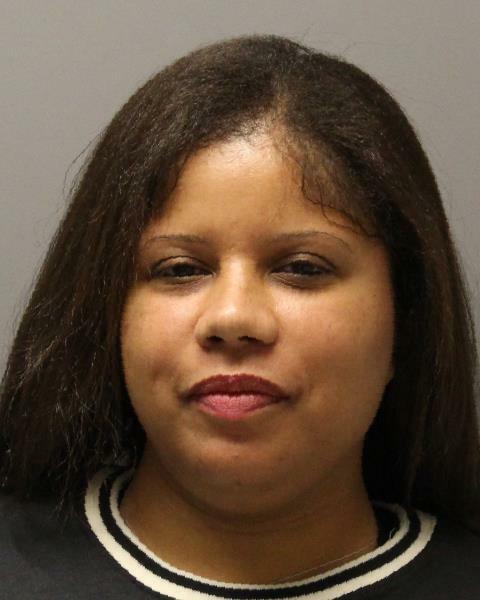 Defendant: Melissa Hill, (DOB 07/11/74), a former Correction Officer, employed by NYS Department of Corrections and Community Supervision, has been charged with two counts of Official Misconduct stemming from acts in connection with a romantic relationship with an inmate from Nov. 19, 2017 to Jan. 30, 2018 in connection with her employment at Sing Sing Correctional Facility. Hill was given a Desk Appearance Ticket and is due back in court on May 15, 2018 for arraignment in Ossining Town Court. She resigned April 16, 2018. Facilities: Sing Sing Correctional Facility is located in Ossining New York. It is a maximum security prison that houses adult males. Taconic Correctional Facility is a medium security correctional facility in Bedford Hills that houses women only. “The Westchester County District Attorney continues to work with DOCCS Office of Special Investigations in this continuing investigation into criminal activity within the correction facilities in Westchester County. Any inappropriate action between an inmate and a corrections employee can damage the safety and security of prisoners, corrections employees and the greater community. ADA Laura Murphy, Career Criminal Bureau Chief and ADA Jennifer Sculco of the Public Integrity Unit are prosecuting these crimes.